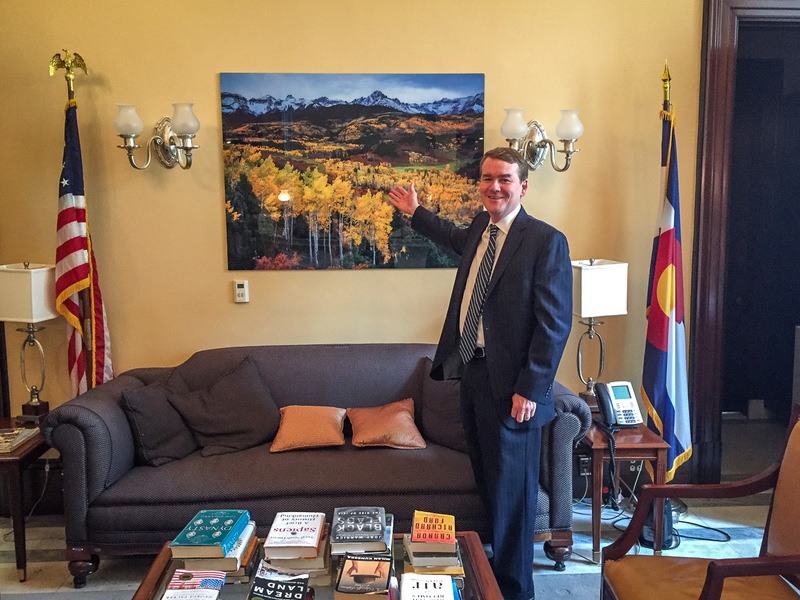 Colorado Senator Michael Bennet shows off his new “Sneffels Range Autumn” print hanging in his Washington, DC office. I am honored that our Colorado Senator Michael Bennet now has a photo of mine hanging in his office in Washington, DC! 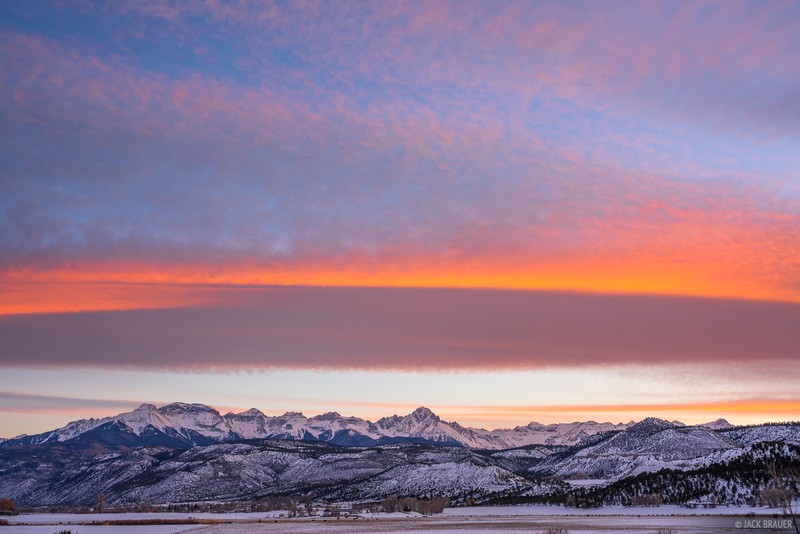 He chose my image “Sneffels Range Autumn”, from the San Juan Mountains in Colorado, for a 40″ x 50″ acrylic face mount print to showcase some of the natural beauty we are fortunate to enjoy in our state. Thank you Senator Bennet and also to his assistant Kristin Mollet who was a pleasure to work with! 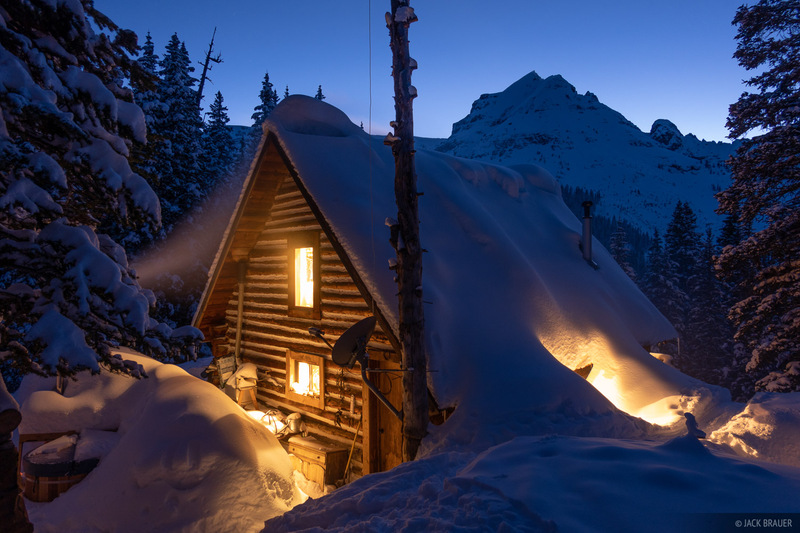 Posted in Colorado, Publication and tagged Colorado, Sneffels on April 25, 2017 by Jack Brauer. Mt. 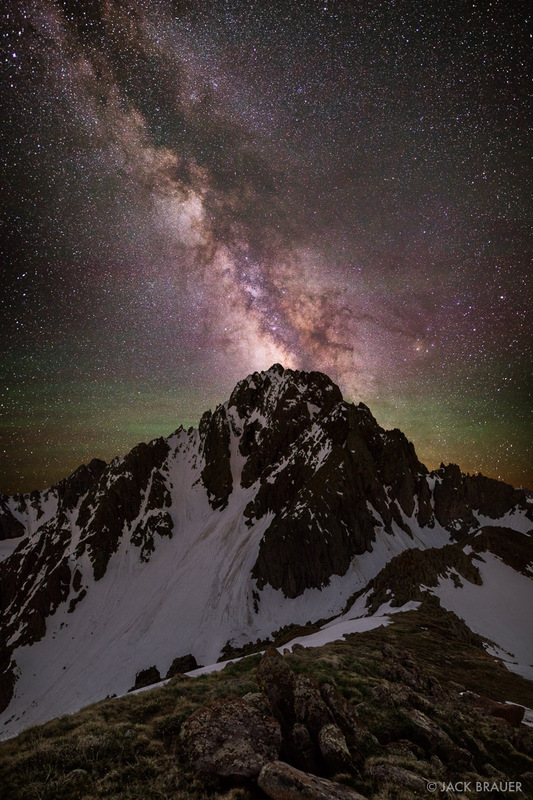 Sneffels in the Milky Way on a new moon night in June. The green color behind Sneffels is airglow, a common phenomenon of natural chemical reactions in the atmosphere. On Wednesday I hiked up towards Mt. Sneffels to attempt a redo of a similar photo I took two years back, this year with a white, dust-free snowpack. I also came equipped with a brighter lens that’s better suited for night photography, so the details of the Milky Way are rendered much clearer in this photo than before. 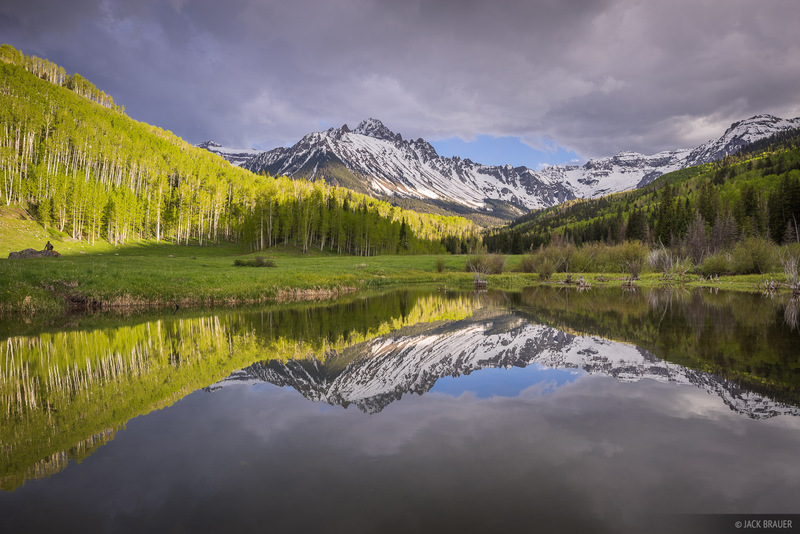 Posted in Colorado and tagged Colorado, San Juans, Sneffels on June 18, 2015 June 19, 2015 by Jack Brauer. 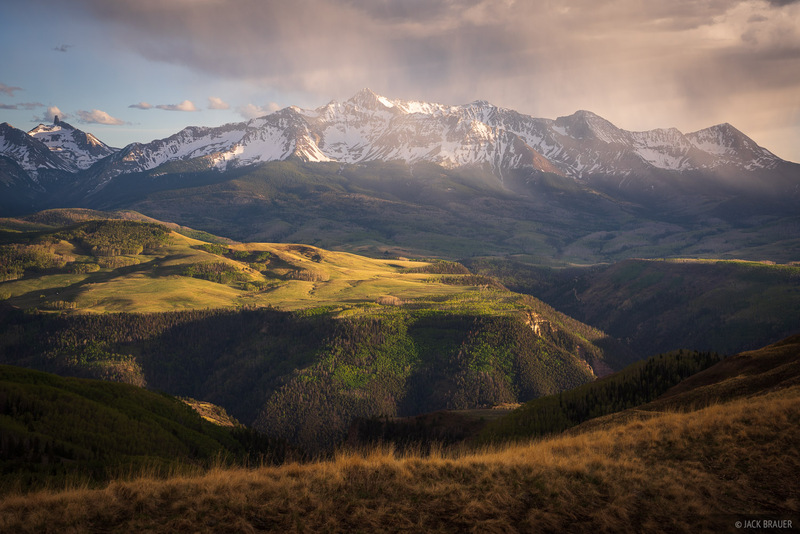 Evening light on the Sneffels Range, as seen from Baldy Peak — San Juan Mountains, Colorado, June. 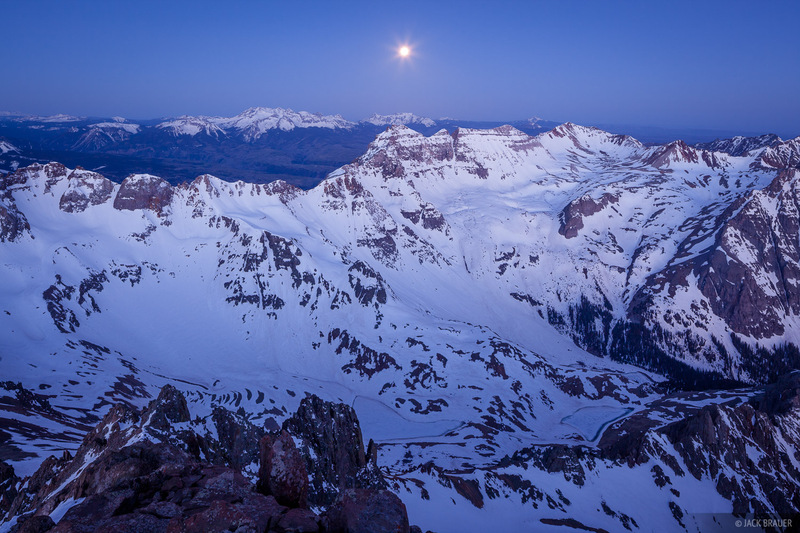 Posted in Colorado and tagged Colorado, San Juans, Sneffels on June 15, 2015 by Jack Brauer. Freshly budded aspens below Mt. Sneffels – June. 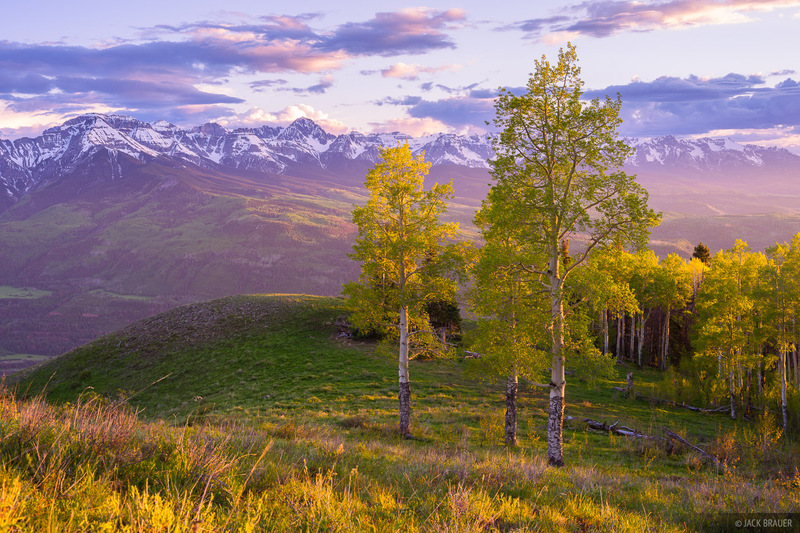 Posted in Colorado and tagged Colorado, San Juans, Sneffels on June 8, 2015 by Jack Brauer.